At Coats Automotive, we try to make your car shopping more affordable with the BEST DEALS GUARANTEED. We give a 3 months/4,500 miles powertrain WARRANTY on all vehicles that qualify. Our AGGRESSIVE PRICES compete not only in NC but nationwide. Your TRADE-IN is more than welcomed. We offer a DISCOUNT for our military personnel. USAA, Navy Fed, and Credit Union members are welcome and encouraged to take advantage of the pricing and the easy process. Free Carfax is available for every vehicle. We accept credit cards (deposit only) and cashier checks. Give us a call or stop by today, and check out our inventory. Due to our healthy sales, please call before your visit to confirm the availability of the vehicle. Proof of funds could be required on expensive vehicles for a test drive. 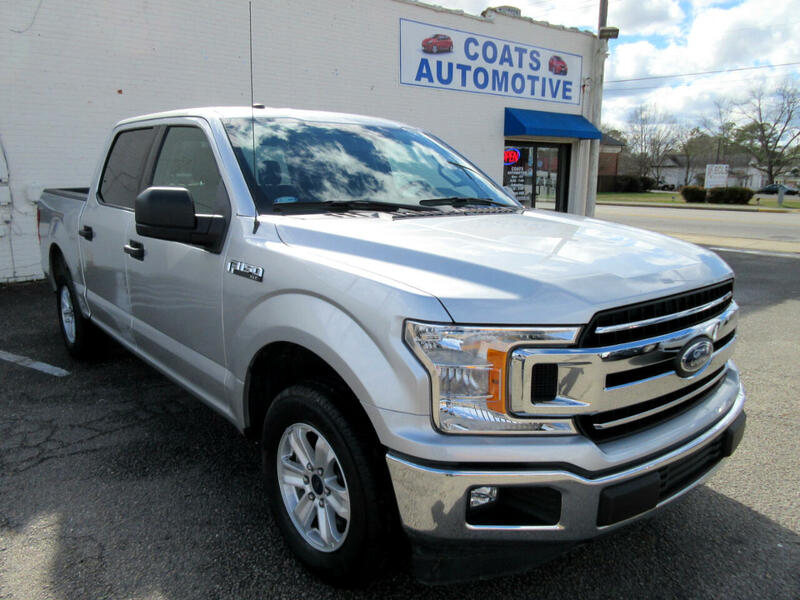 Visit Coats Automotive online at coatsautomotive.net to get more information about this vehicle or call us at 910-891-5556 today to schedule an appointment. You can also email us at coatsautomotive@hotmail.com.